Opponents of ORI’s proposed $17 million, 80,000-square-foot building are still trying to stop its construction. I’m the first to admit that I sometimes miss the point—and this might be one of those times. However, it seems like having an internationally recognized institution with nice facilities would bring Eugene the kind of jobs that everyone likes—no pollution and minimal impact. The banks of the Willamette: Contentious real estate. 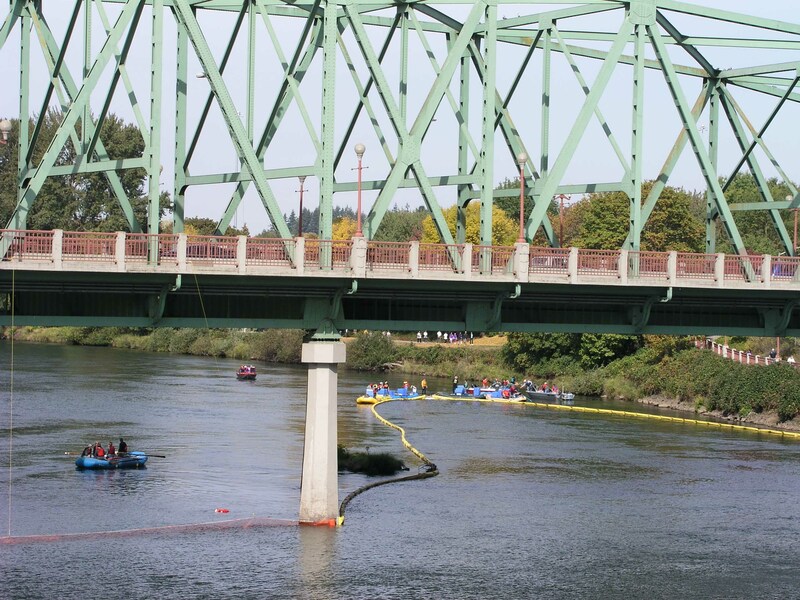 This entry was posted in People and Business, Real Estate and tagged commercial real estate eugene oregon, construction, Craig Tomlinson, Eugene Real Estate, Eugene Real Estate Blog, Lane County, Oregon Real Estate, ORI, willamette river. Bookmark the permalink. ← Loans for Borrowers with 500 Credit Scores?